2018 marks the 200th anniversary of Mary Shelley’s classic novel “Frankenstein.” The Duke community is invited to join Science & Society and the Duke Huang Fellows us as we explore cutting-edge topics at the intersection of science and society inspired by the fictional work. 9:30 – 10:30 a.m.: Panel #1: The (Post) Modern Prometheus: When does science and the quest for knowledge go too far? 10:45 – 11:45 a.m.: Panel #2: Hacking Evolution: What is “natural” in the age of CRISPR? 1:15 – 2:15 p.m.: Panel #3: The Uncanny Valley: What does it mean to be human? 2:30 – 3:30 p.m.: Panel #4: Inclusion in STEM: How do ostracized individuals (like Frankenstein’s monster) insert themselves into society? 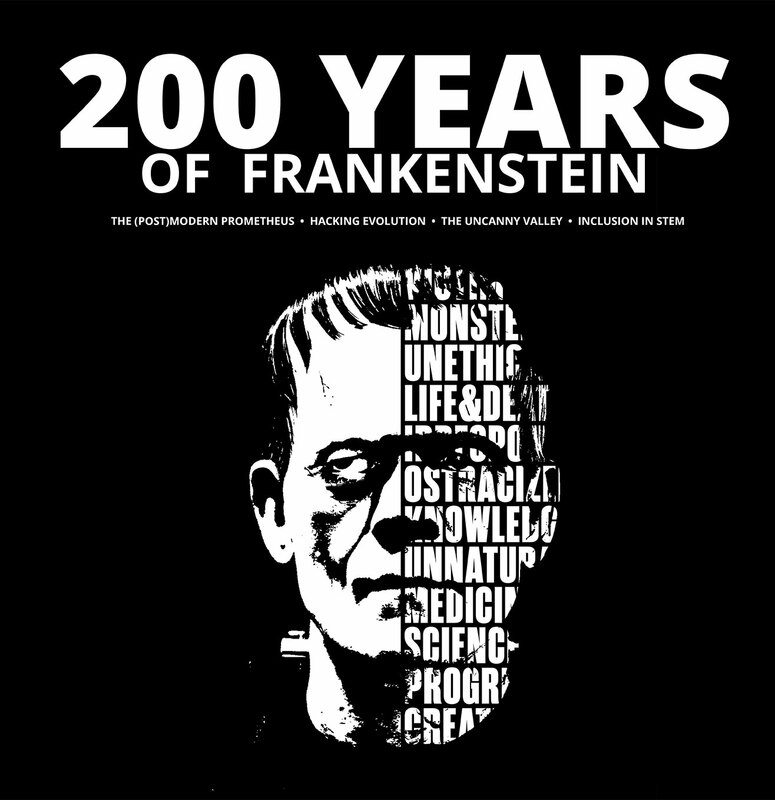 Join us prior to the Symposium, Thursday, April 19th, as the Science Communicators of North Carolina (SCONC) host “Science in the Movies: Happy Birthday, Frankenstein!” View Event Details. Admission is FREE! In addition, a Frankenstein exhibit at the Rubenstein Library will be open to the public during the weeks leading up to the event.